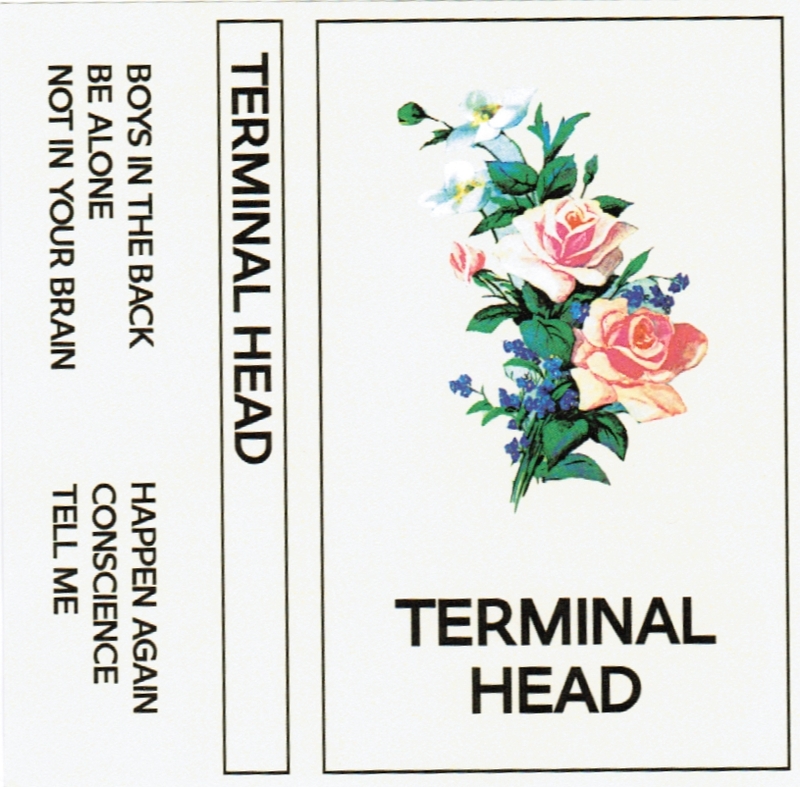 From the first time we saw Terminal Head last year, they were instantly our favourite new band. This five piece take the catchy, late-70's influenced punk of the Nancees (whose final, almost unreleased album is one of our favourite almost unreleased albums from recent years) and perch vocalist Cody Swinkles of No River on top to make for some delightfully catchy power pop. It's a good reminder that as good as your band is, it can be even better with a great singer. 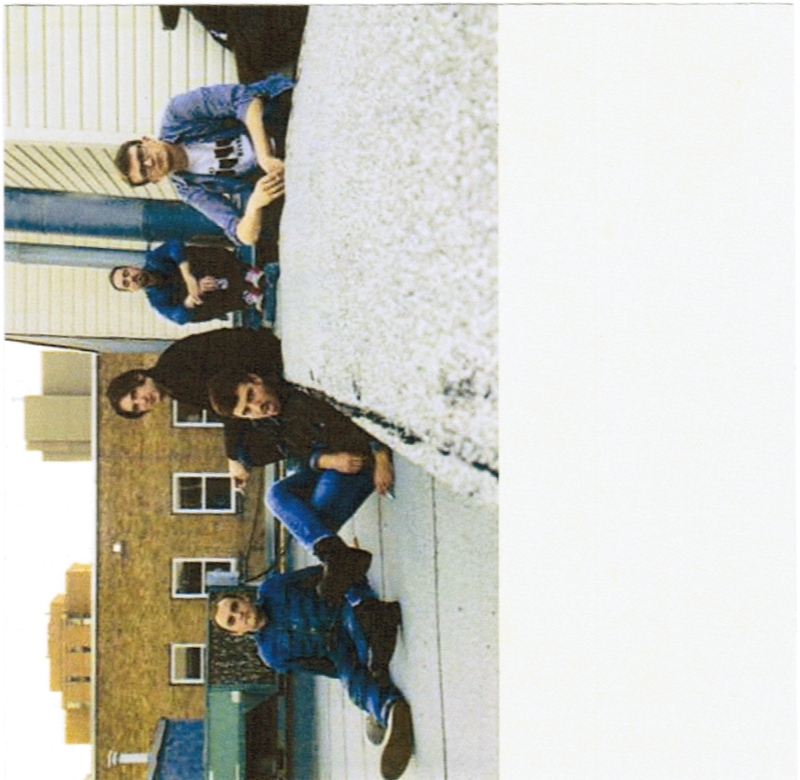 We've had "Happen Again" stuck in our head for the past two weeks (especially the refrain of "I can't change") since we saw them play at the Palomino. 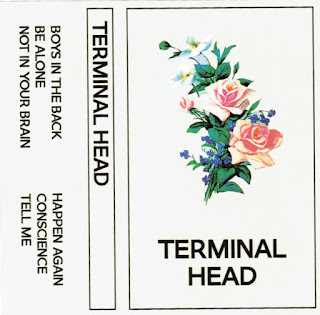 Grab the tape via the Terminal Head bandcamp.